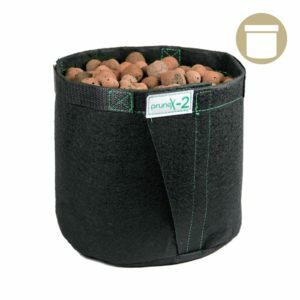 PruneX Pots fabric pots are use a THICK fabric material! 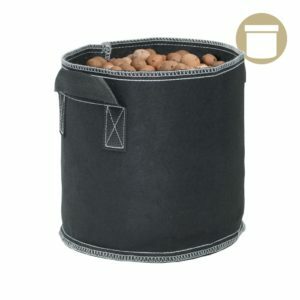 A durable, portable growing solution. 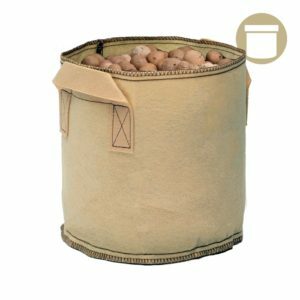 Made of EXTRA heavy-duty fabric with sewn on handles for easy transport, these pots provide excellent drainage and do not trap heat. The fabric allows plant roots to branch off creating a greater root mass. 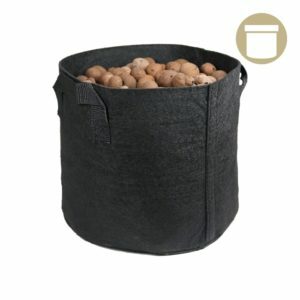 They work great for indoor and outdoor use. The PruneX Pots use an overlapping velcro seam that allows the PruneX to be opened. Transplant your plant with ease.